Another series of rumours on Apple’s upcoming iPhone models have hit the Web. This time the reports include insight on the Rose Gold iPhone 6s, handset reservations from telecom carriers, and some details on the iPhone 6c. Also, the iPhone 6s is said to hit the markets starting September 18 following the keynote event on September 9. 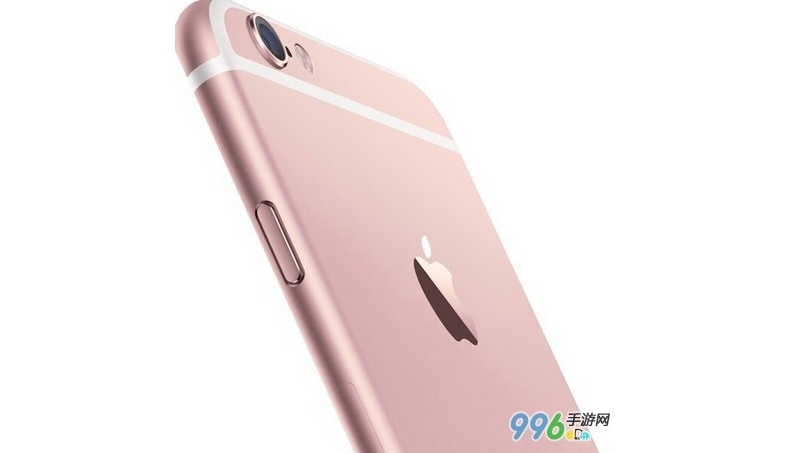 The alleged Rose Gold iPhone 6s image, which comes from 996.com, a blog, shows a pink-coloured iPhone in the box with an Apple Store bag in the background. However, as per 9to5Mac the handset model seen in the image seems to be a fake. The image first emerged in March this year, but started spreading online starting this week along with other images claiming to show similar yet questionable images. The image however, gives us an idea of what might the final Rose Gold colour variant iPhone might look like. Also, introducing a new colour variant with iPhone 6s makes sense since the company with its last ‘S’ iPhone model brought the Gold colour in the lineup. 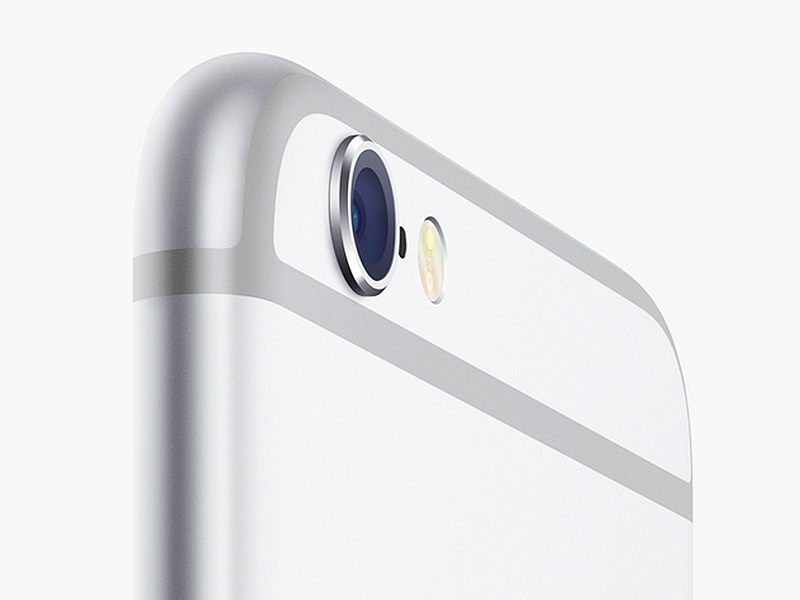 German carriers have also reportedly started pre-registrations for the iPhone 6s model. Carriers including Vodafone Germany and T-Mobile have started issuing interest forms and tickets respectively for the next iPhone model. These forms and tickets, as one would expect, can be used for priority purchasing of the upcoming models. Another report from GforGames suggests that Apple could be working on a 5-inch iPhone 6c or 6s model, which would also be arriving in 2015. Notably however, previous rumours had tipped a 4-inch iPhone 6c model, though other reports indicated a 2015-launch of the model was not likely. Most recently, tipster Evan Blass, of @evleaks fame, had claimed the iPhone 6s, iPhone 6s Plus, and iPhone 6c would be launched simultaneously. The Cupertino-based tech firm might also be incorporating Intel-based wireless modem on the next year’s iPhone model, according to Digitimes, which adds Qualcomm will be the vendor to the new iPhone models this year with modem chips made using TSMC’s 20mm process. Furthermore, a report from a German website called Macerkopf, states the next-generation iPhone models will hit stores on September 18 this year, which is in line with Apple’s traditional iPhone release cycle by being a Friday. Pre-orders are expected to commence soon after Apple’s September 9 event. Another report from Netherlands suggests that after the first wave of countries, the second tier regions could receive the iPhone models by September 26. Recalling Apple’s history of iPhone launch dates, the firm held the iPhone 5 event on September 12, 2012 and launched the device on the following Friday on September 21. Similarly in case of iPhone 5s and iPhone 5C, the company held the event on September 10, 2013, and launched the smartphones the following Friday on September 20. As for iPhone 6 and iPhone 6 Plus, the event was on September 9 followed by the launch on September 19, which again was a Friday.